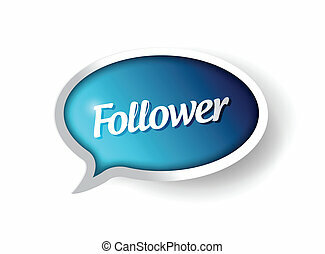 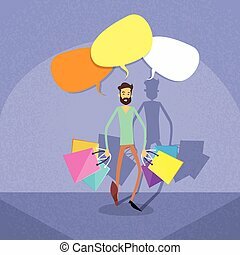 Discount message communication bubble illustration design graphic. 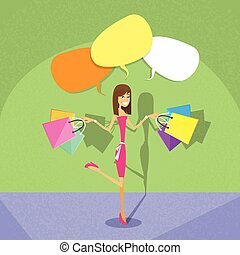 Discount speech bubble for retail promotion. 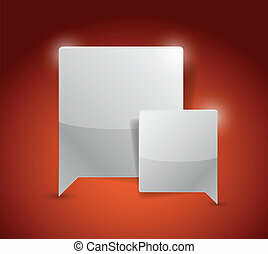 Most commonly used replica label, marketing sticker isolated vector illustration. 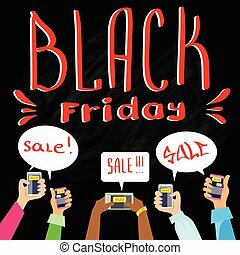 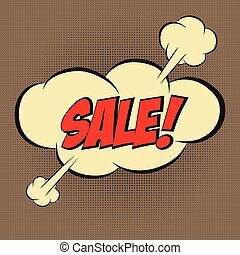 Retail speech bubble with Discount phrase. Most commonly used replica label, market promotion, marketing sticker isolated vector illustration. 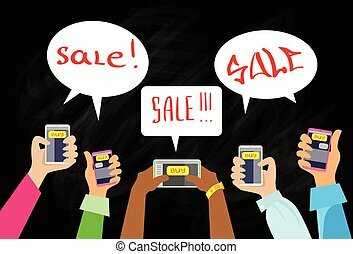 Marketing speech bubble with Discount phrase. Most commonly used replica label, market promotion, retail sticker isolated vector illustration. 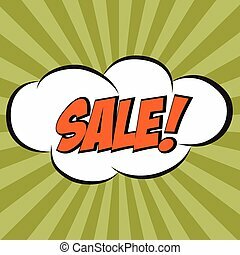 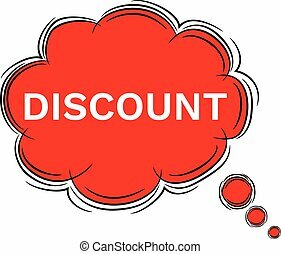 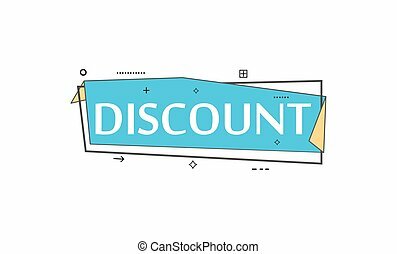 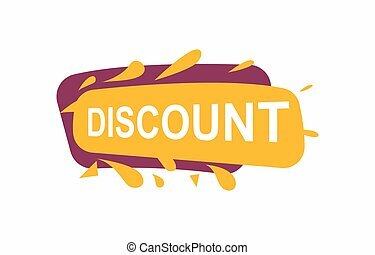 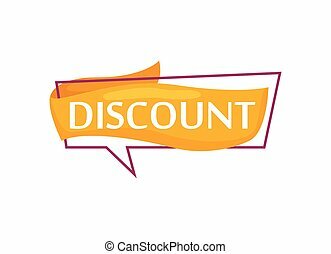 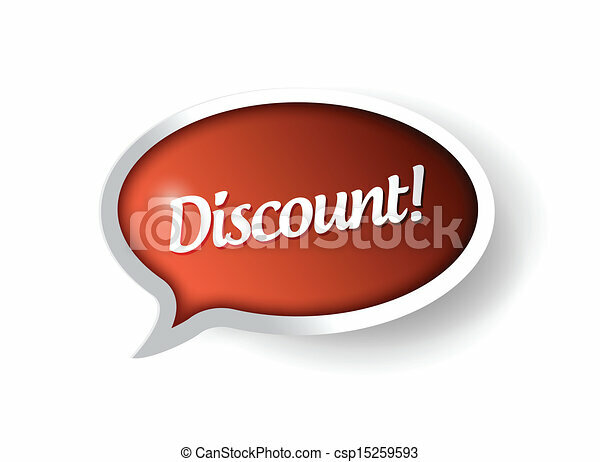 Vector Illustration Doodle of speech bubble DISCOUNT. EPS8 . 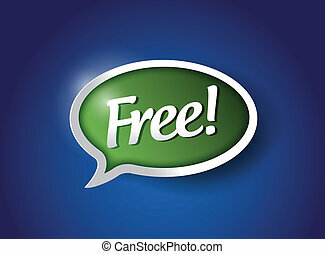 Banners, web stickers and labels. 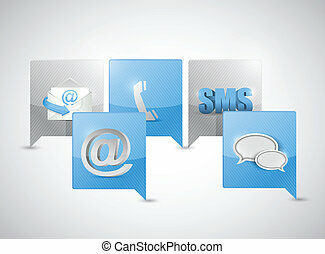 Communication icons. Smartphone and chat speech bubble symbols. Wifi and internet globe signs. 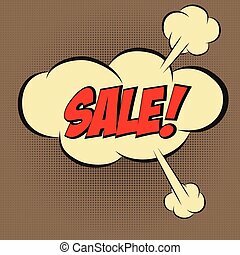 Price tags set.